Have you been searching on Zillow lately? If so, you likely noticed a decrease in the number of homes for sale in Nashville. Or an increase in errors. 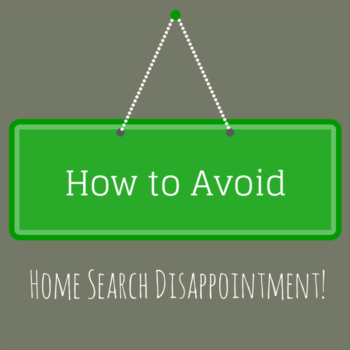 This stinks because Zillow is fun and easy to use! Some of this is due to record sales and a decreasing inventory in Nashville. The rest is the result of a battle between Zillow Group and News Corp. In 2014, Zillow hired the president of Realtor.com. Then they bought Trulia. Soon they were the 800 pound gorilla of online house hunting. The rest of the industry was up in arms. News Corp saw an opportunity to strike. They purchased Realtor.com and ListHub. The latter is the main source of listing information online. On April 7th, 2015, News Corp turned off the flow of listing information to Zillow. This caused Zillow to seek other sources. They reacted by obtaining agreements with brokerages and the local MLS. They asked brokers to input the data by hand and used other less reliable sources. This led to incomplete coverage in many areas, including Nashville. As of April 20, 2015, Zillow does not have an agreement with the MLS in Middle Tennessee. Questions of data accuracy have haunted Zillow for many years. This new arrangement will only add fuel to the fire. A search of some Nashville zip codes resulted in the following discrepancies in listings. 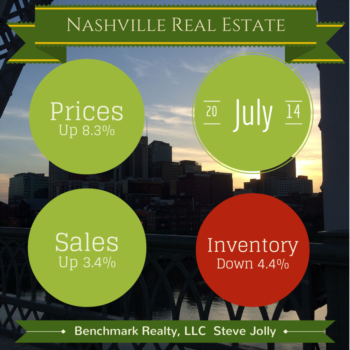 East Nashville, 37206, showed 198 listings in the MLS and 98 listings in Zillow. Brentwood, 27027, reported 382 listings in the MLS and 207 in Zillow. Antioch, 37013, has 290 listings in the MLS and only 115 in Zillow. For every zip code I check, I found similar results. Zillow had 51% of the listings in the MLS for the zip codes that I checked. This lack of information is disastrous for buyers in a low inventory market. If you search Zillow, you might never find the perfect home. That would be terrible, if you did not have a great alternative like NashvilleRealEstateNow.com. Here's why NashvilleRealEstateNow.com is the best place to search for homes in Middle Tennessee. The data on my site is direct from the Middle TN MLS only. There is no higher level of accuracy available to the public. The listing information updates every 15 minutes. Some sites are lucky if they update weekly. The listing data includes the current status of the property. Many homes on other sites are already sold. You can contact me immediately to set up a showing or to ask a question. You get my direct number, not some form to complete. You can stick with Zillow and make the house hunting harder. Or, you can search the site with the most accurate data available.